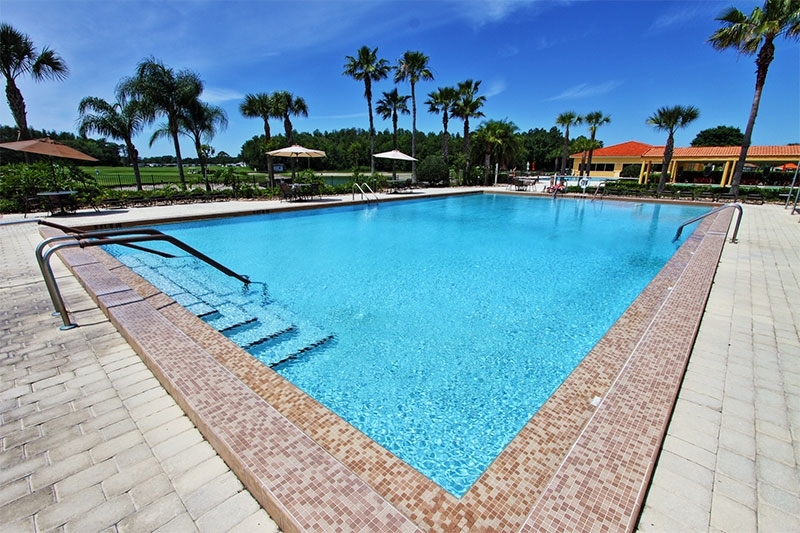 What would make a Florida community one of the best places to live for you? 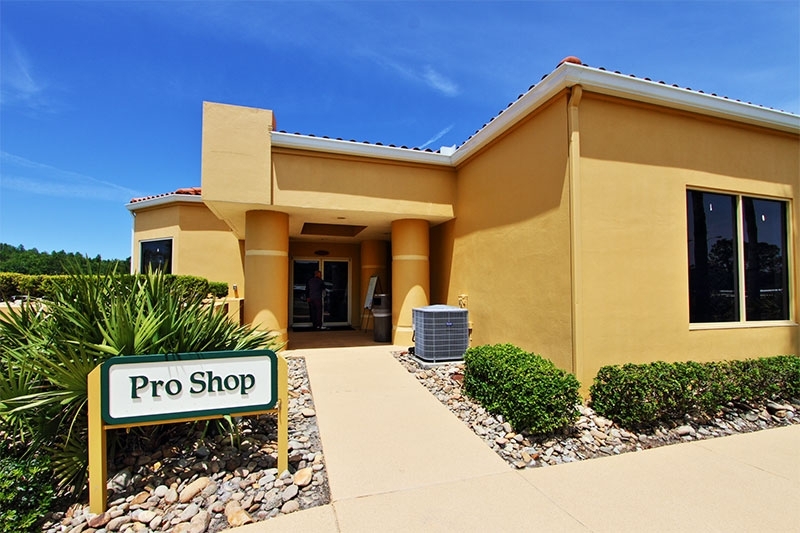 Easy access to a golf game whenever you want? 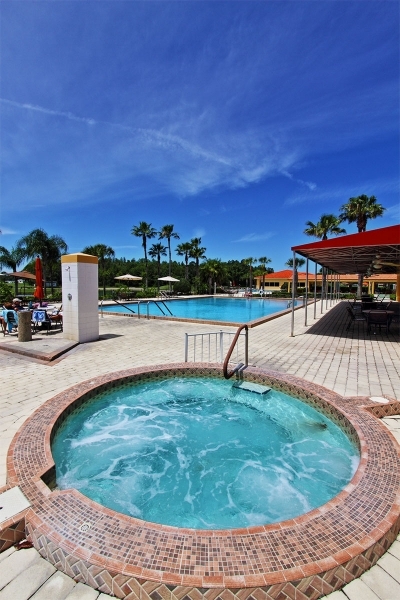 Relaxing with neighbors by the community pool? 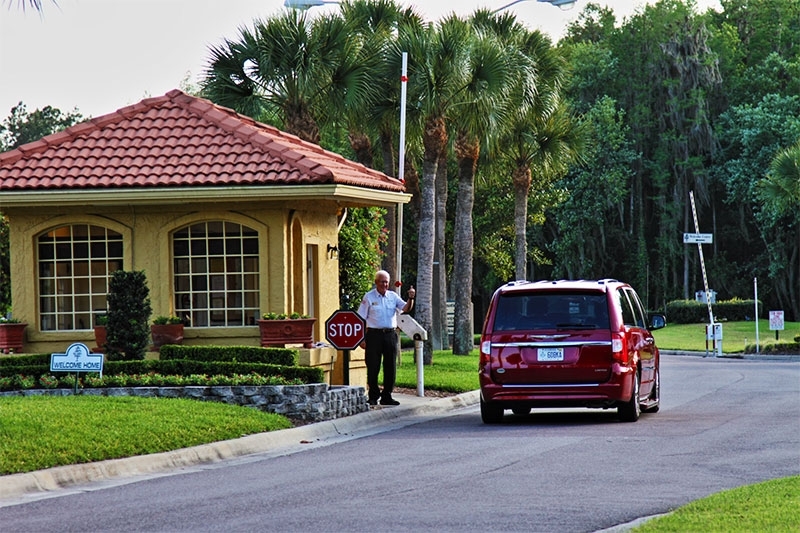 Taking family and friends to a theme park and returning to your home-sweet-home, all in the same day? 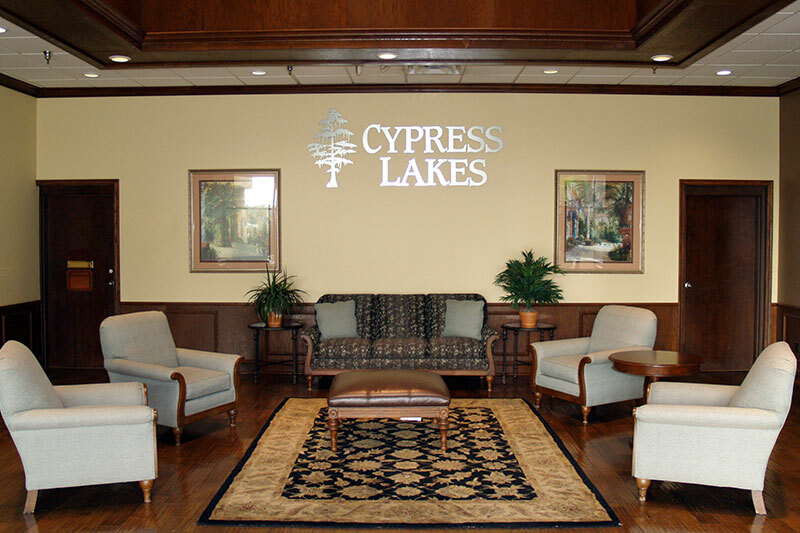 If you’re an active older adult with your heart set on enjoying those kinds of activities when you retire, but you’re worried about exhausting your retirement savings, consider purchasing a home in Cypress Lakes. 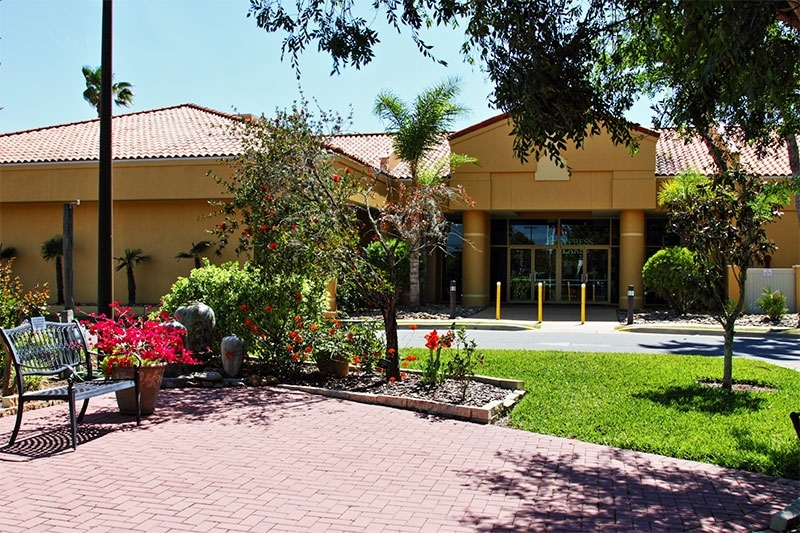 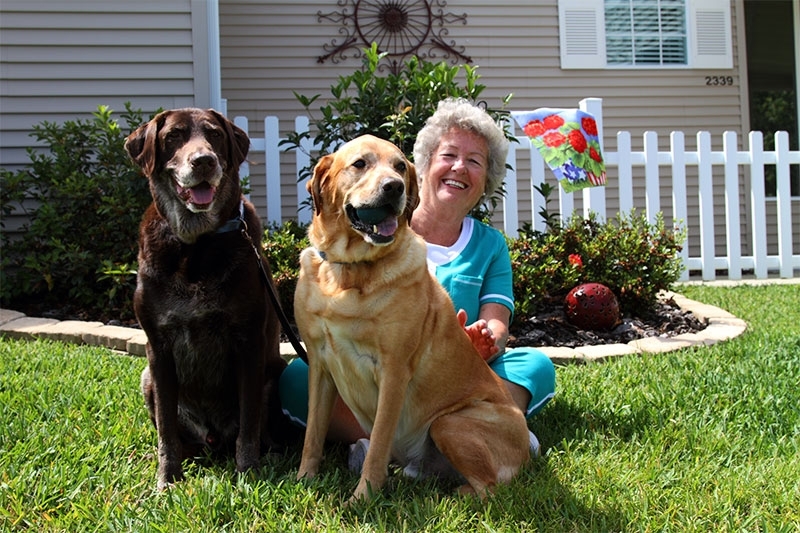 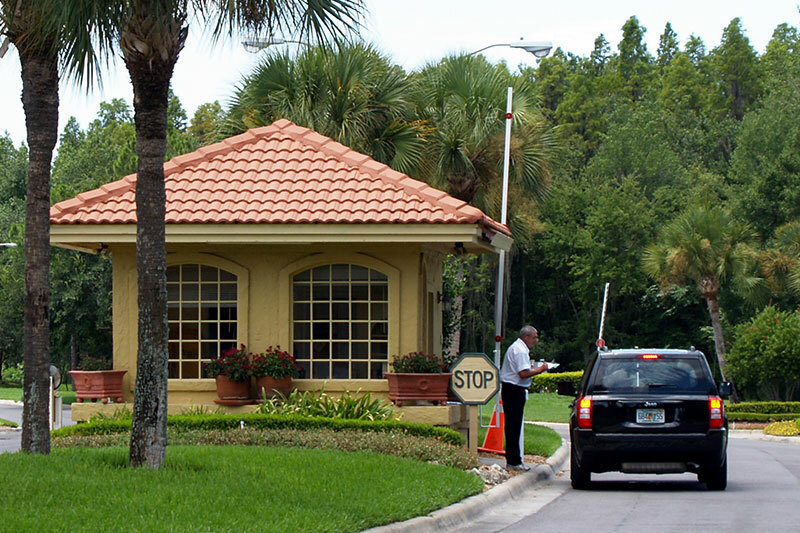 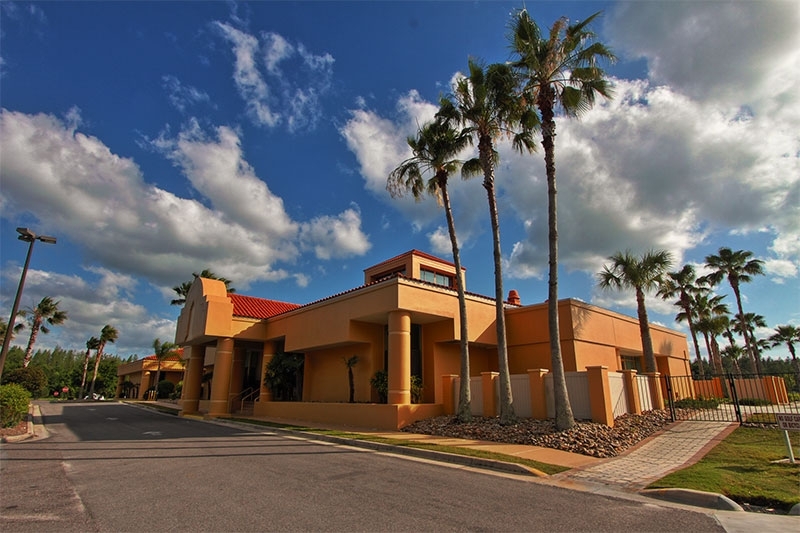 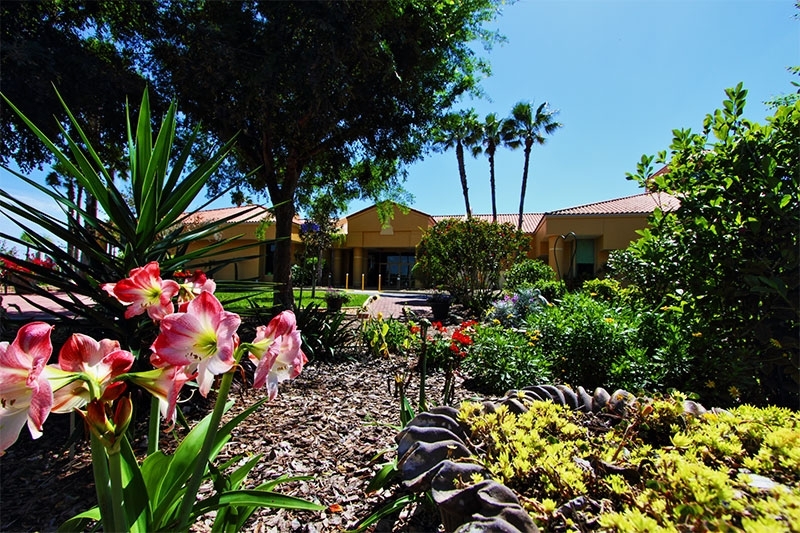 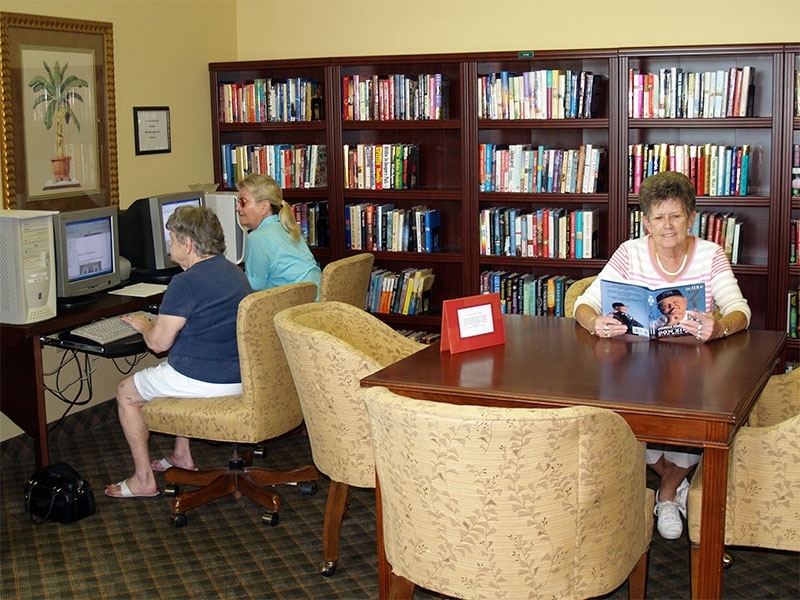 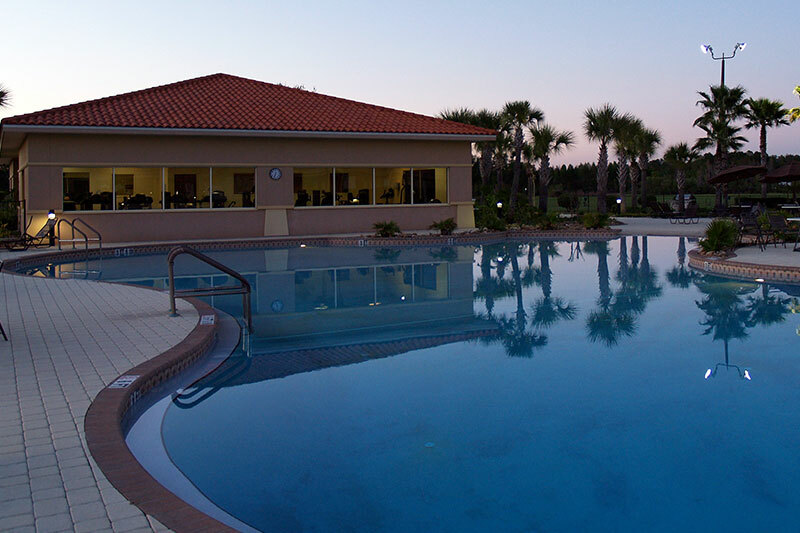 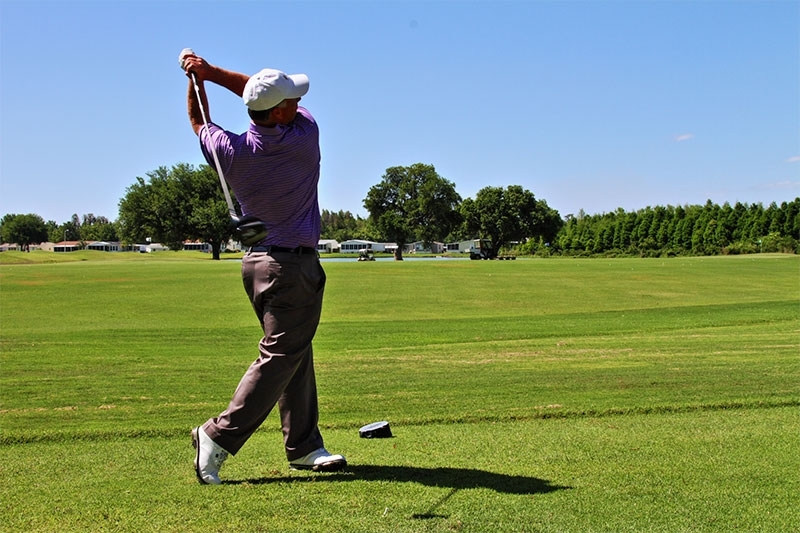 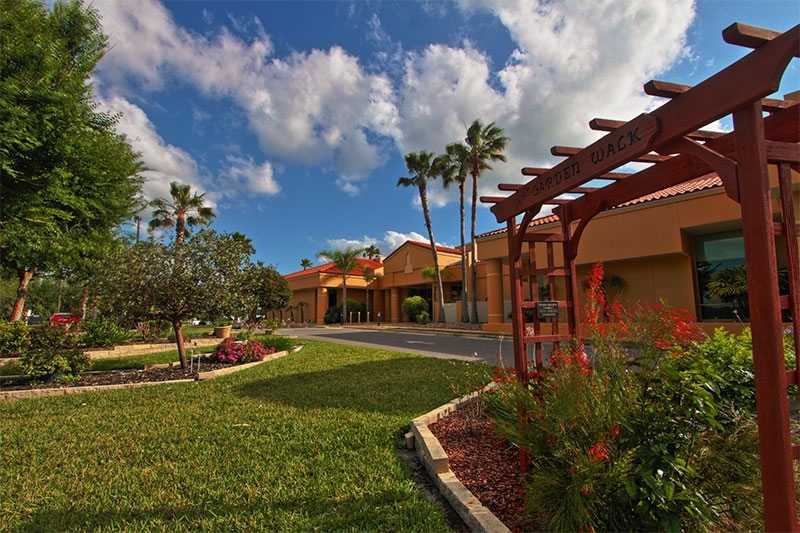 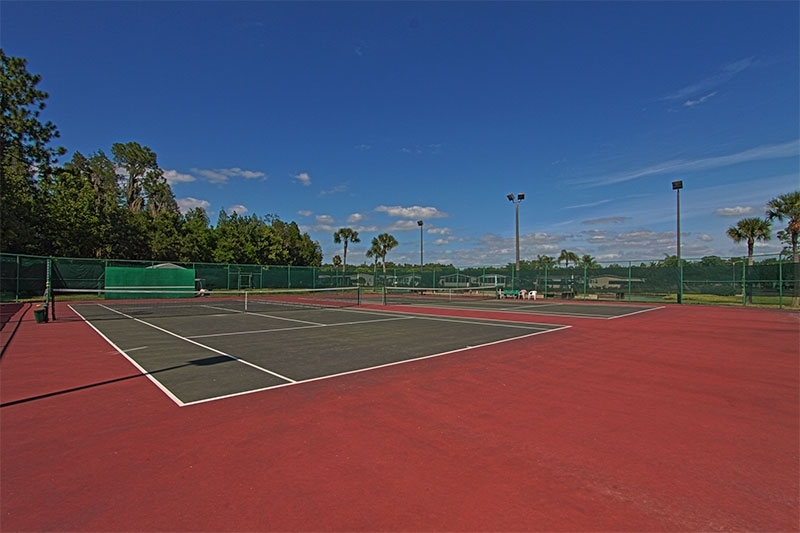 This gated manufactured-home community for active adults 55 and older is owned and operated by Blair Group, an award-winning developer that takes pride in making a Florida lifestyle affordable. 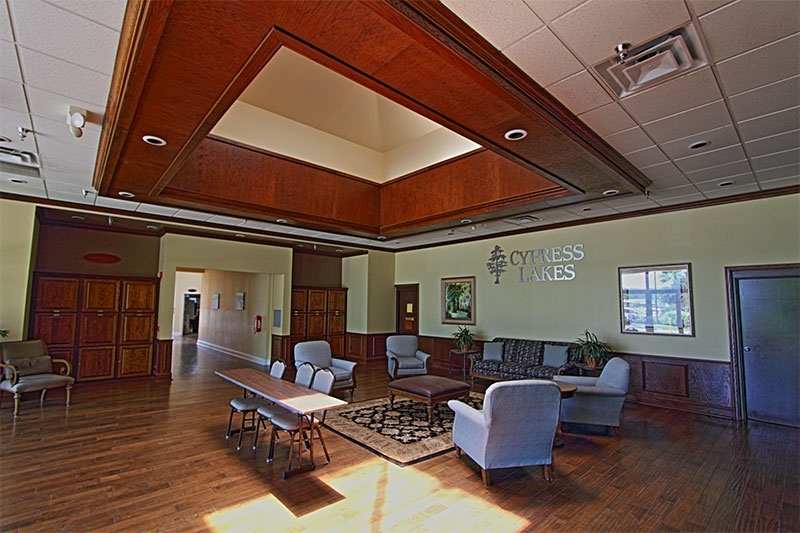 Although the homes for sale in Cypress Lakes typically cost less than site-built homes, they often have luxury features such as island kitchens and vaulted ceilings. 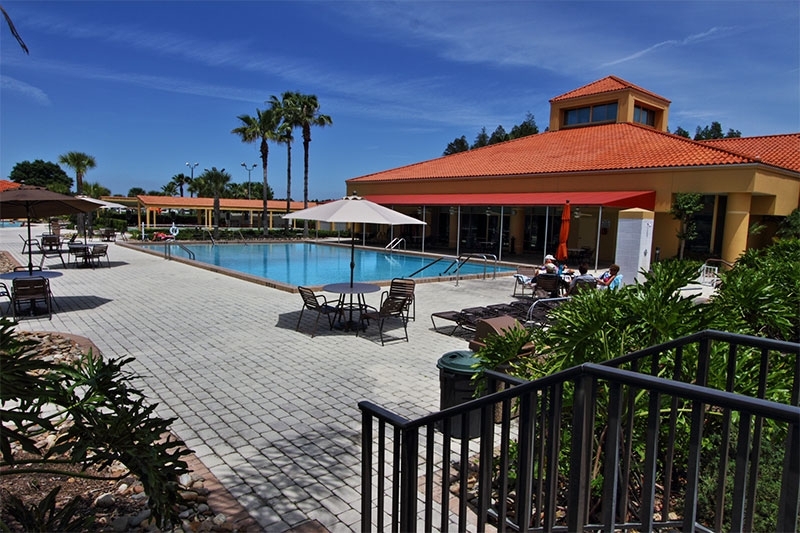 This means you can enjoy comfortable living quarters and all the sun and fun of a Florida retirement without stressing about your finances. 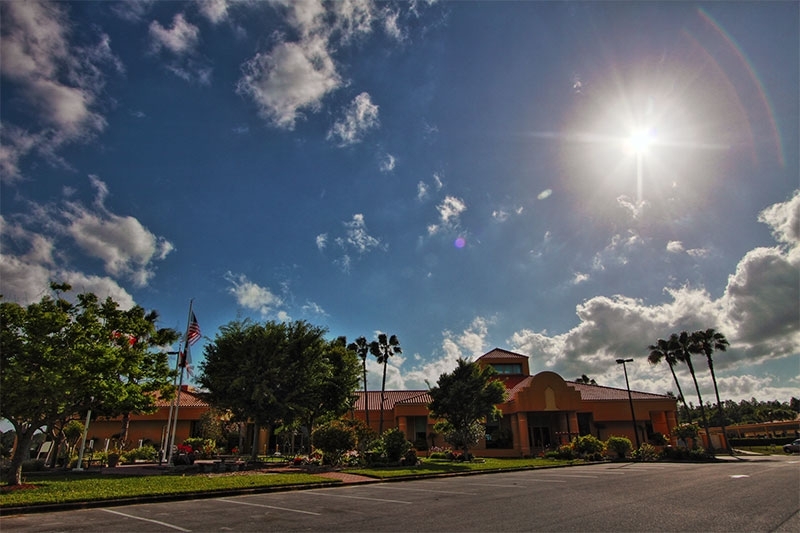 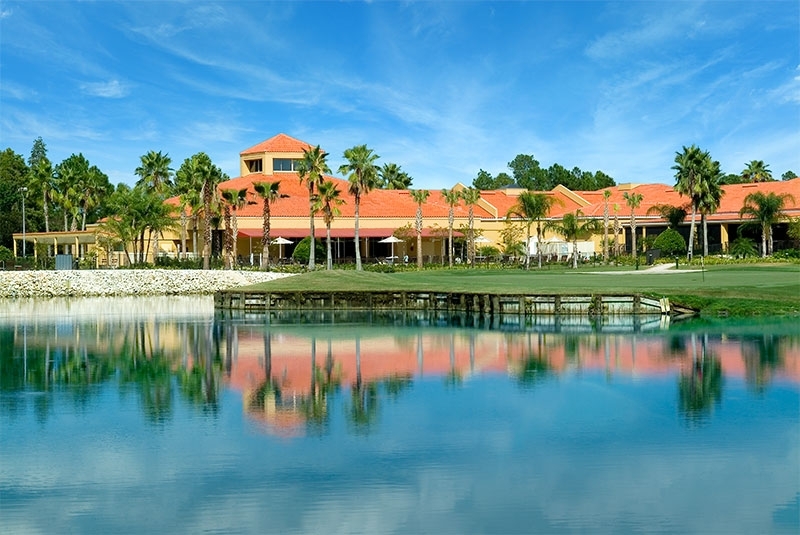 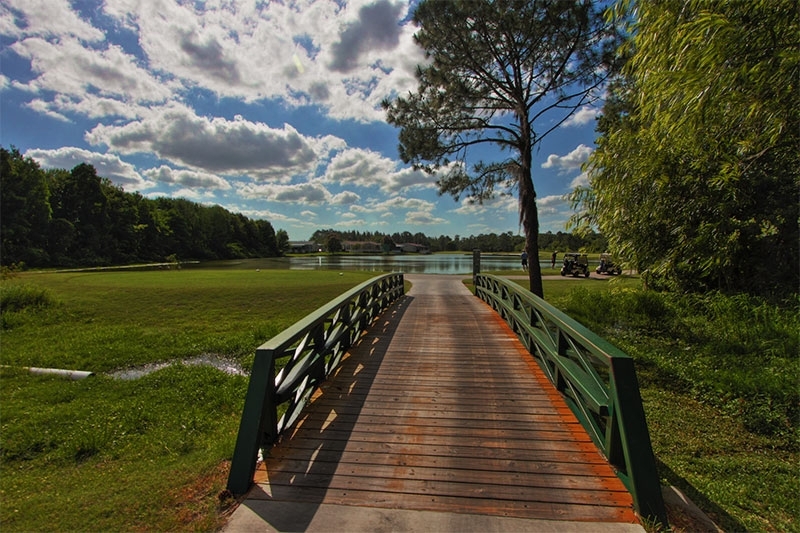 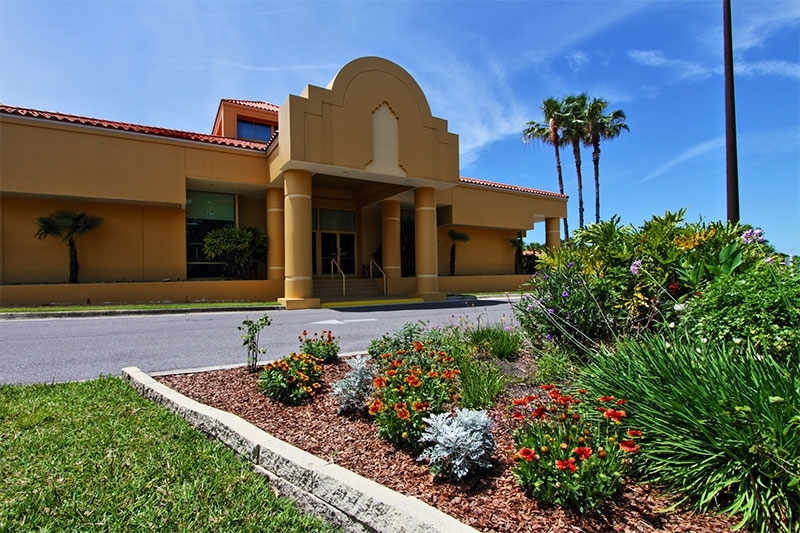 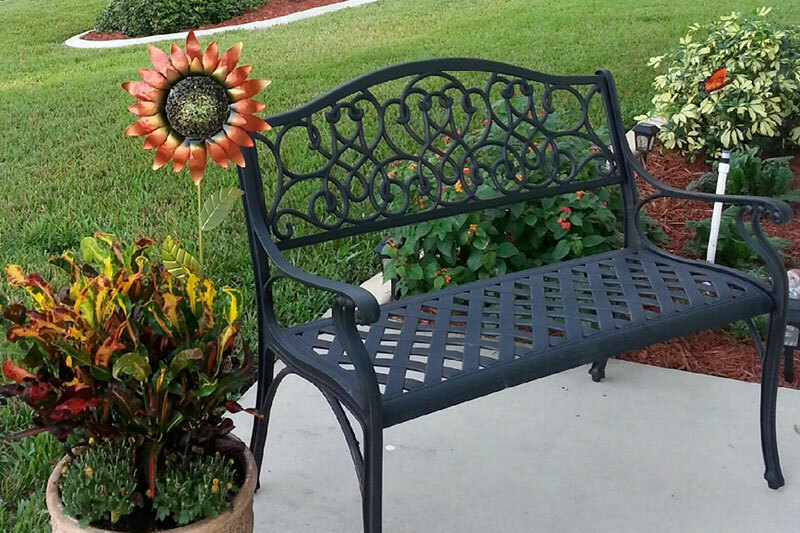 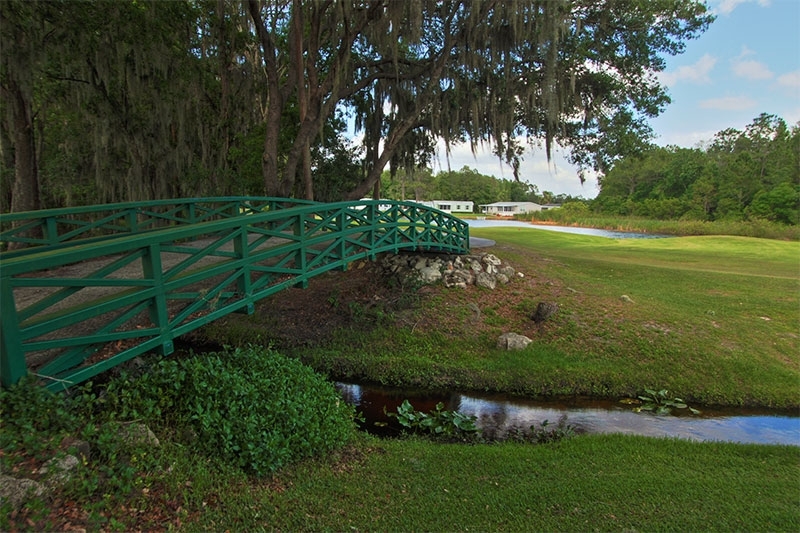 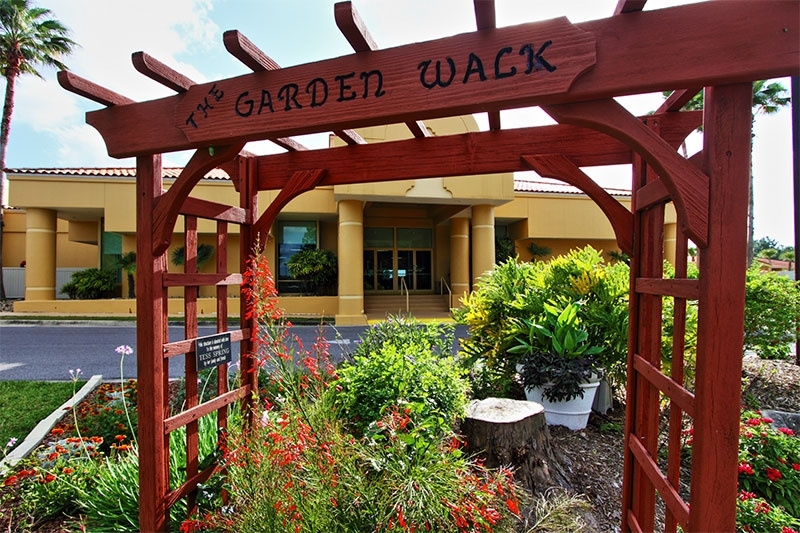 Our beautifully landscaped, 1,000-acre community in Lakeland, FL, is ideally situated between Orlando and Tampa. 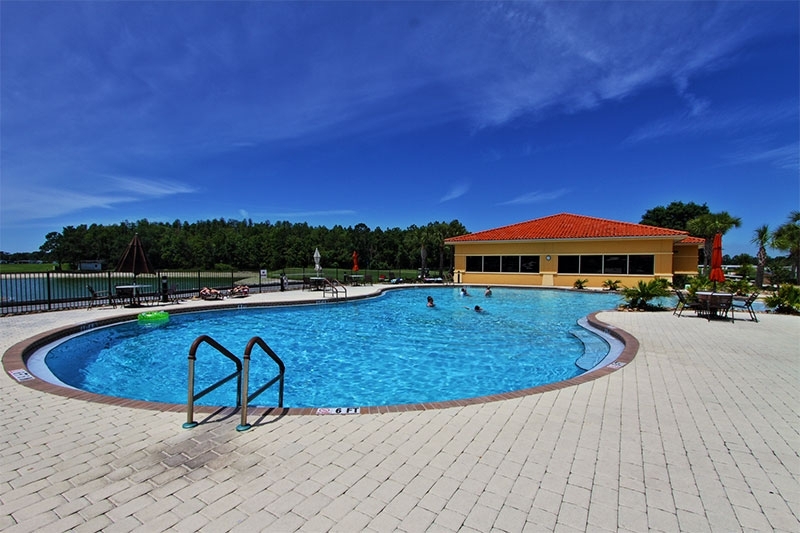 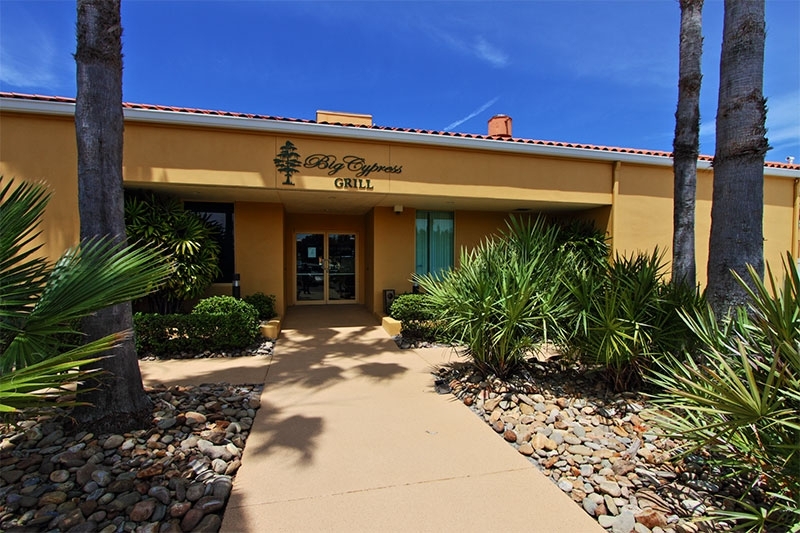 This location puts a wealth of tourist attractions and boating opportunities within an easy driving distance. 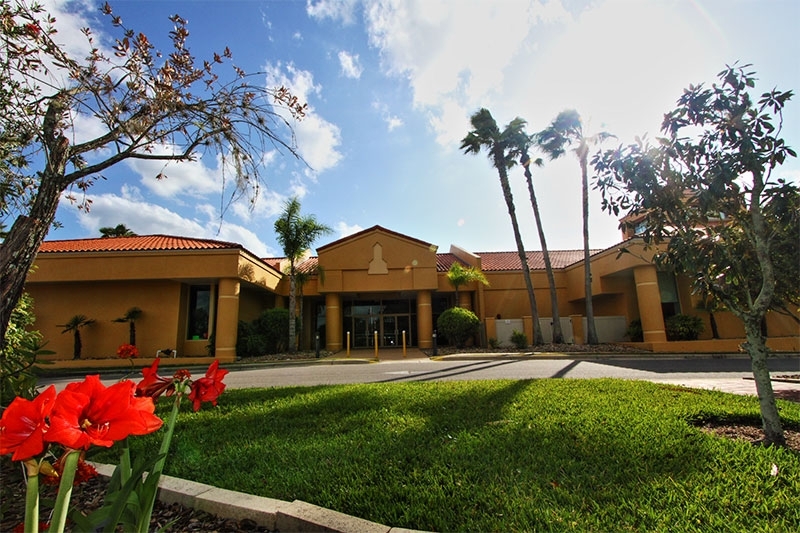 There are also numerous world-class health care facilities and two major airports in this area. 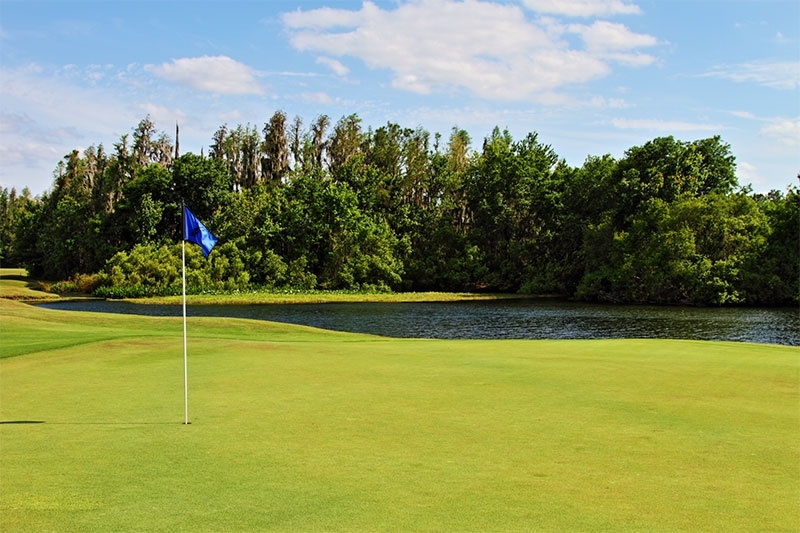 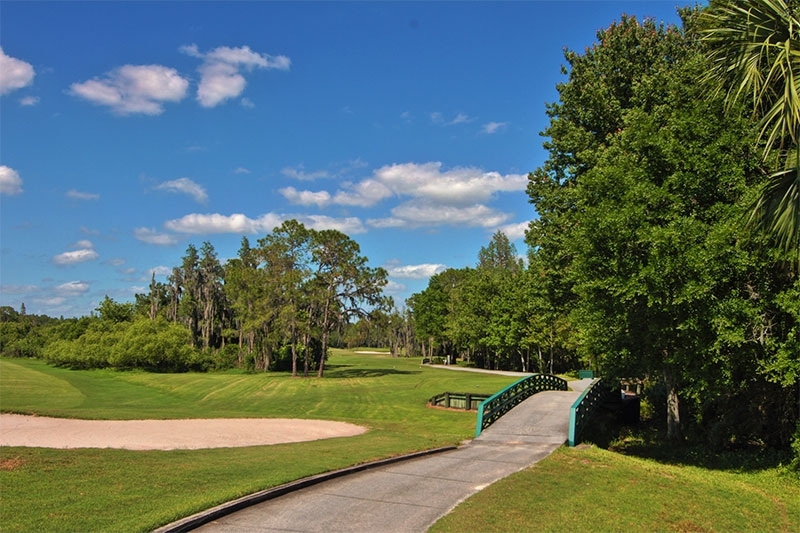 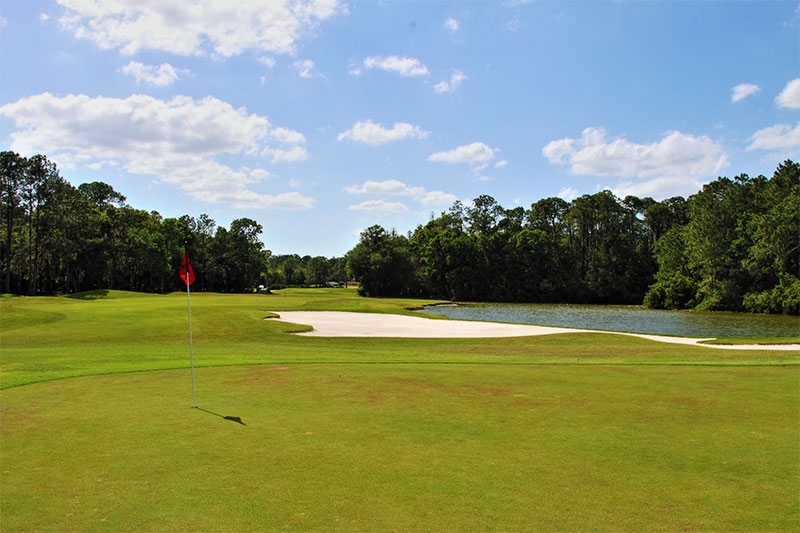 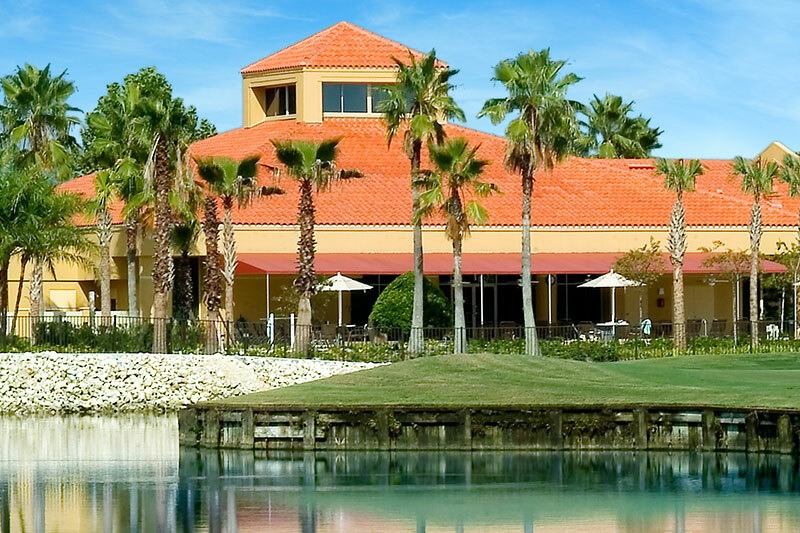 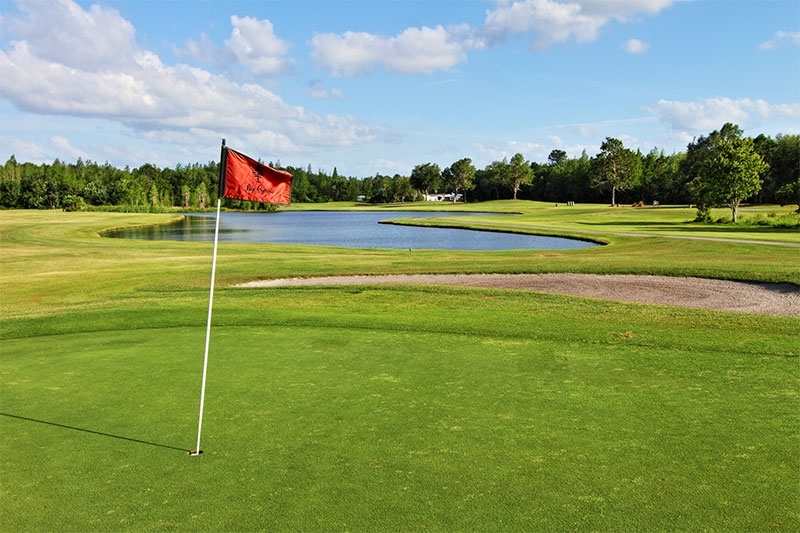 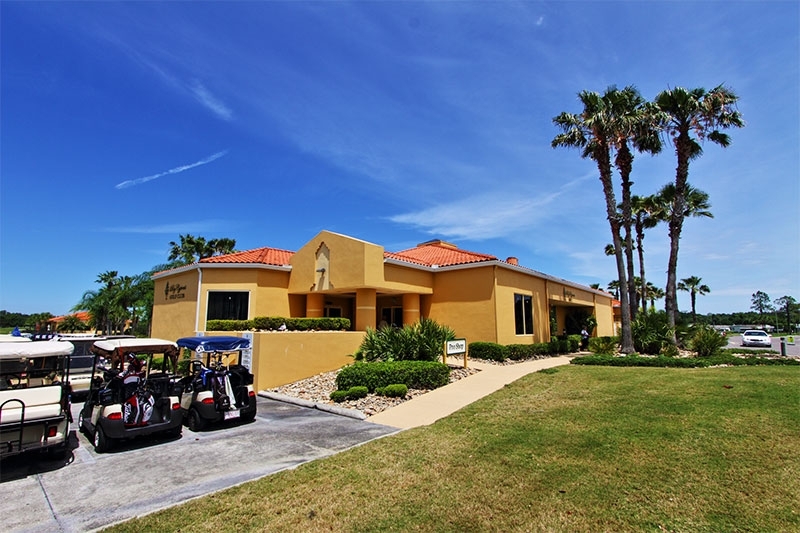 Cypress Lakes is a golfer’s dream, with two 18-hole championship courses on the property, along with a pro shop and restaurant. 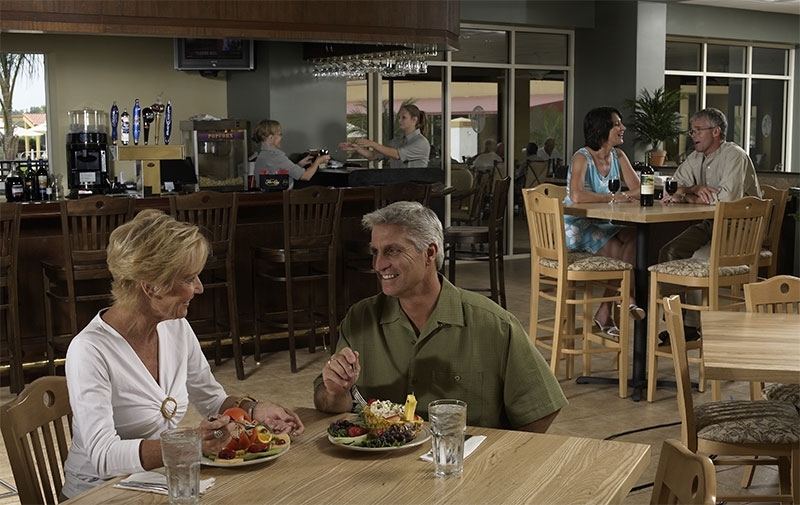 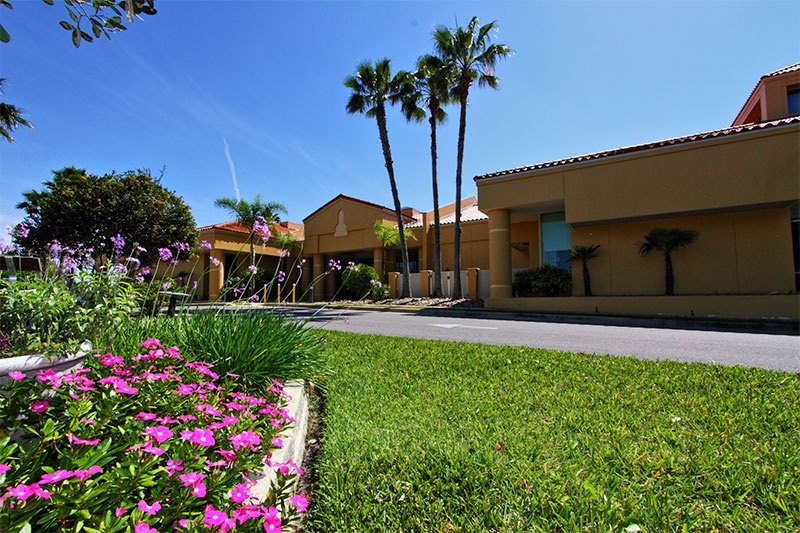 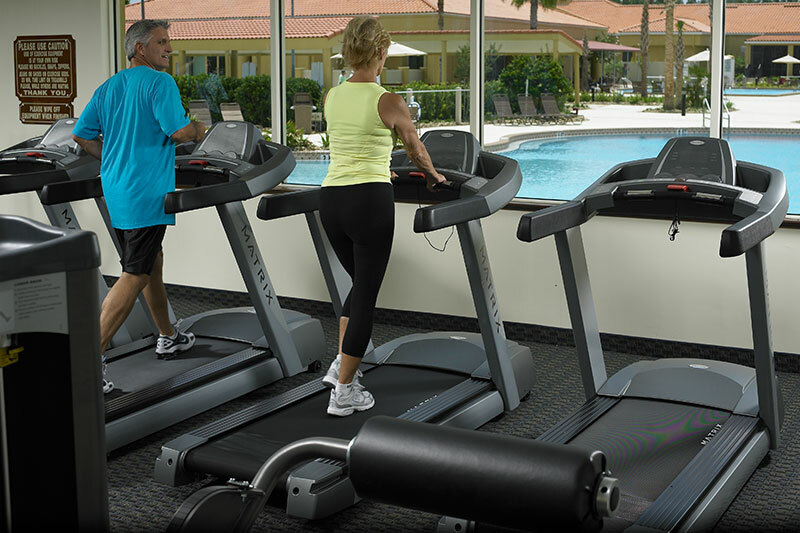 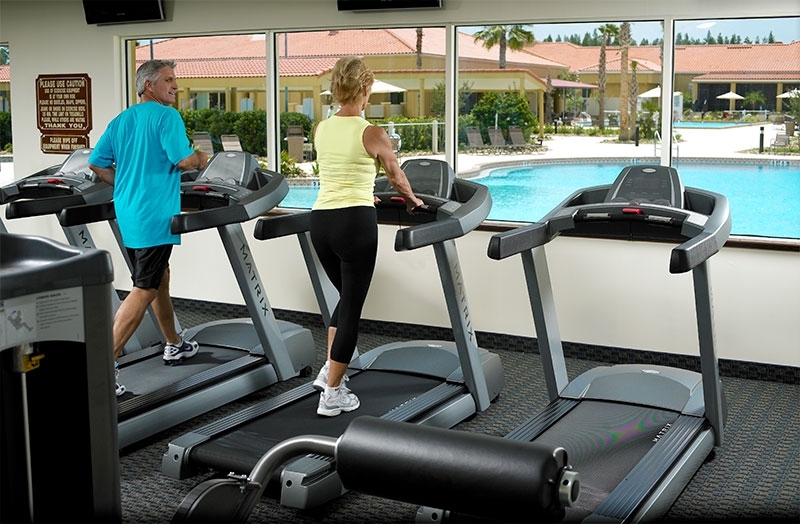 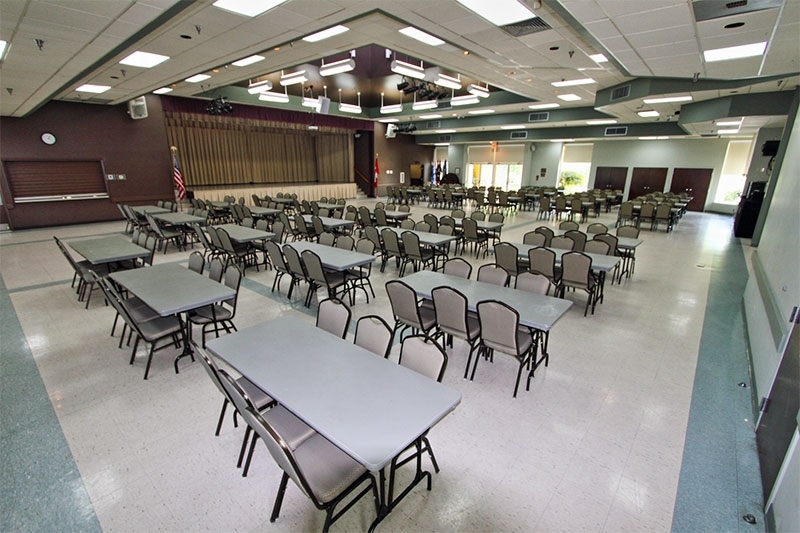 The spacious community clubhouse includes a 5,000-square-foot fitness center. 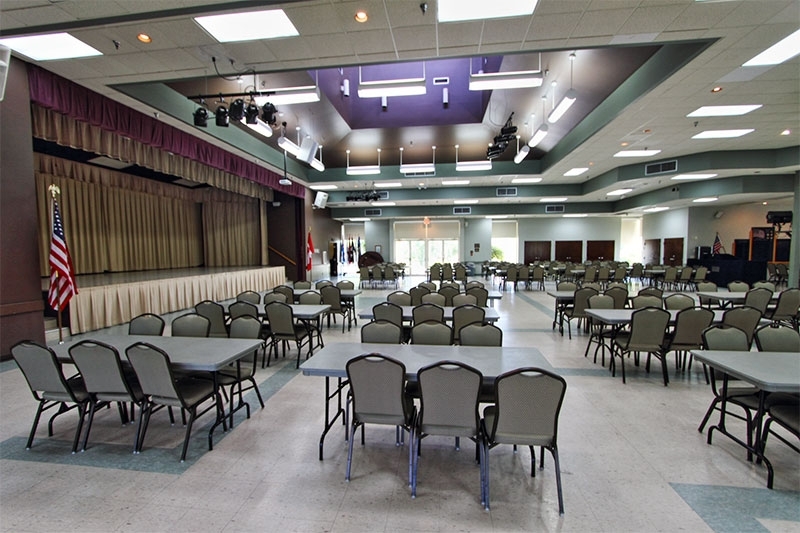 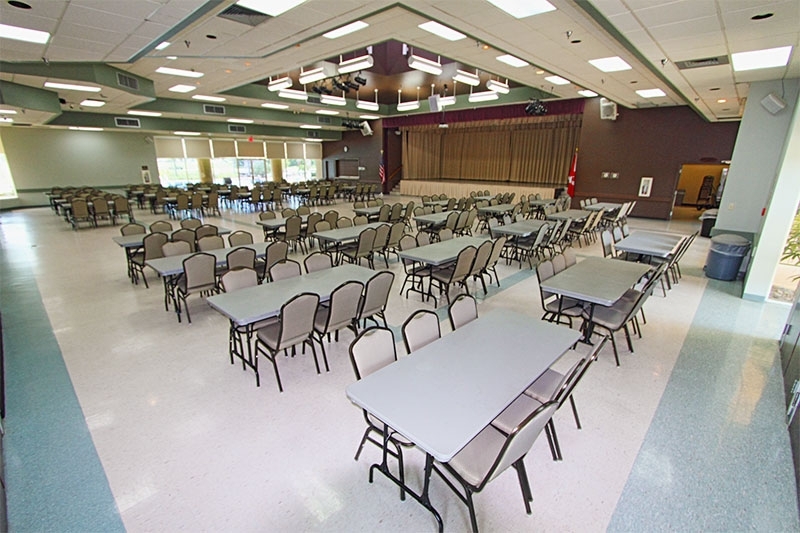 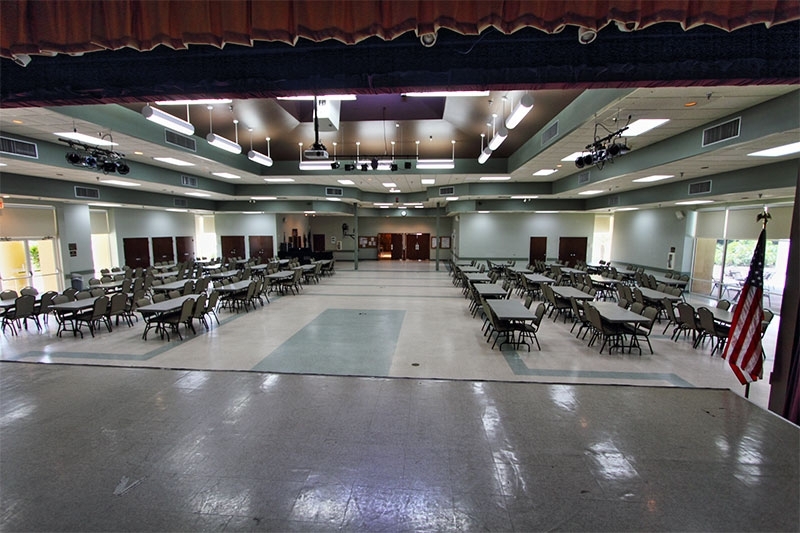 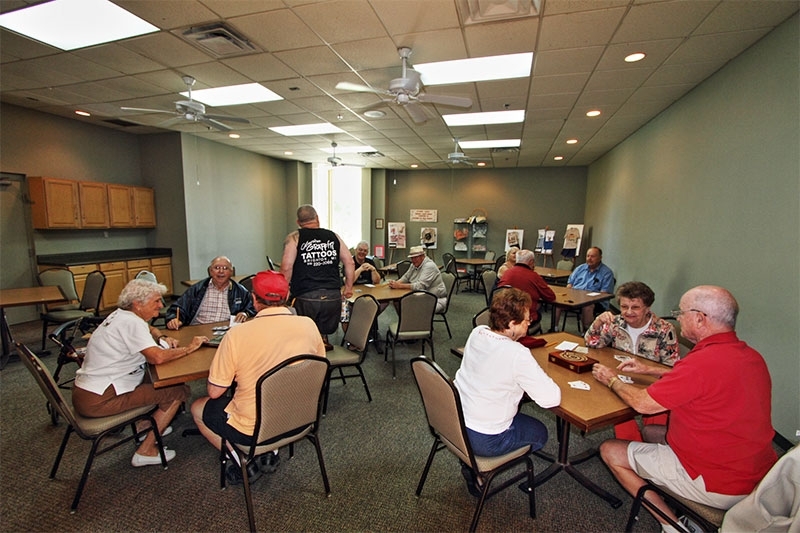 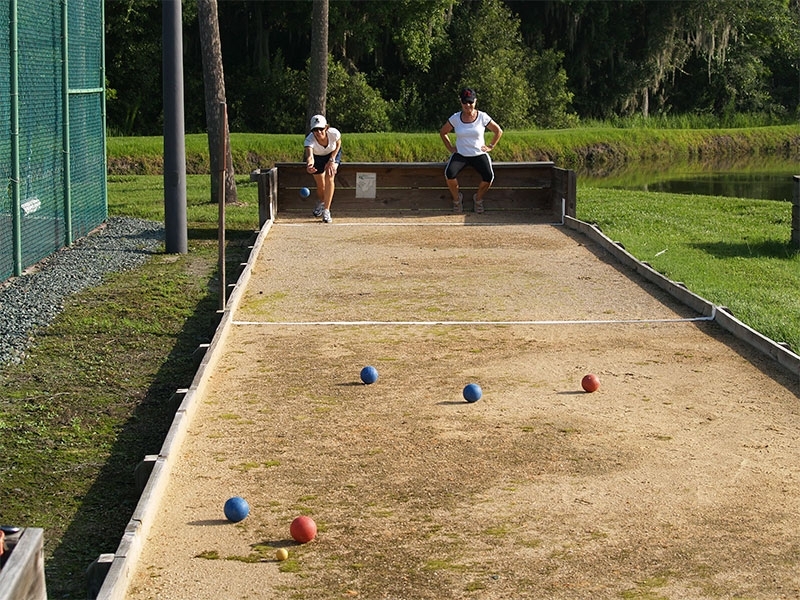 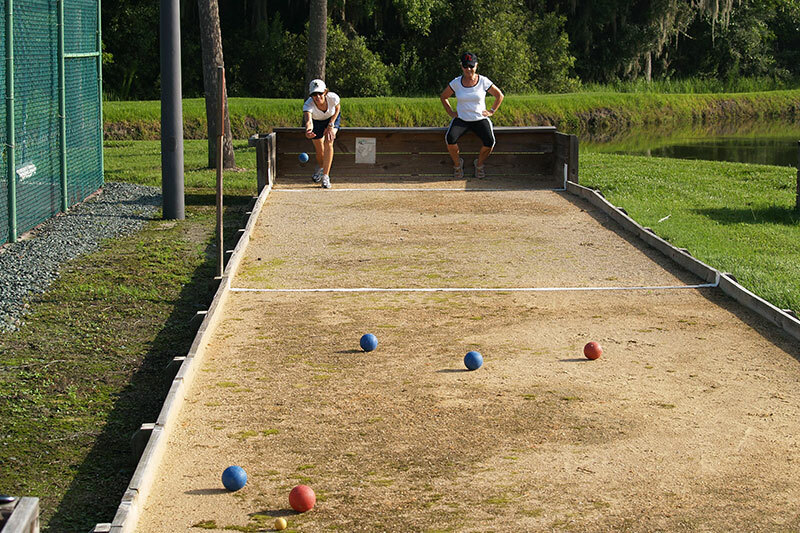 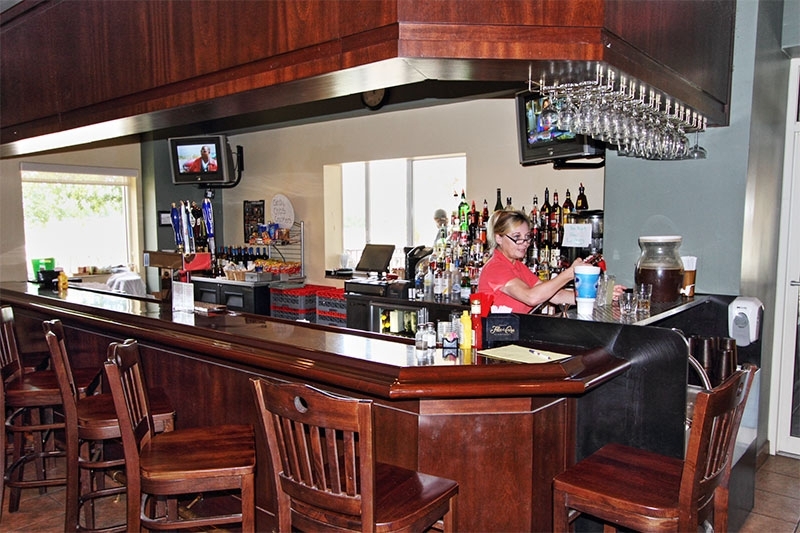 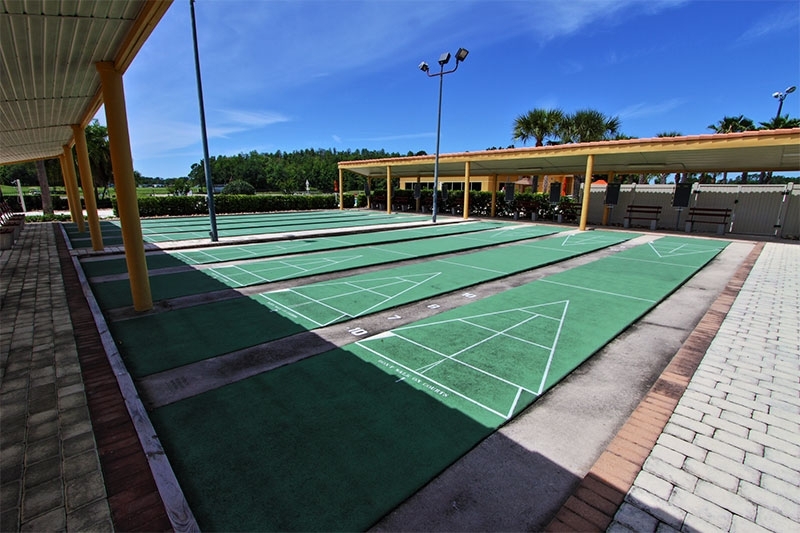 There are also facilities for indoor and outdoor games, including billiards, darts, cards, tennis, bocce ball, shuffleboard, and horseshoes. 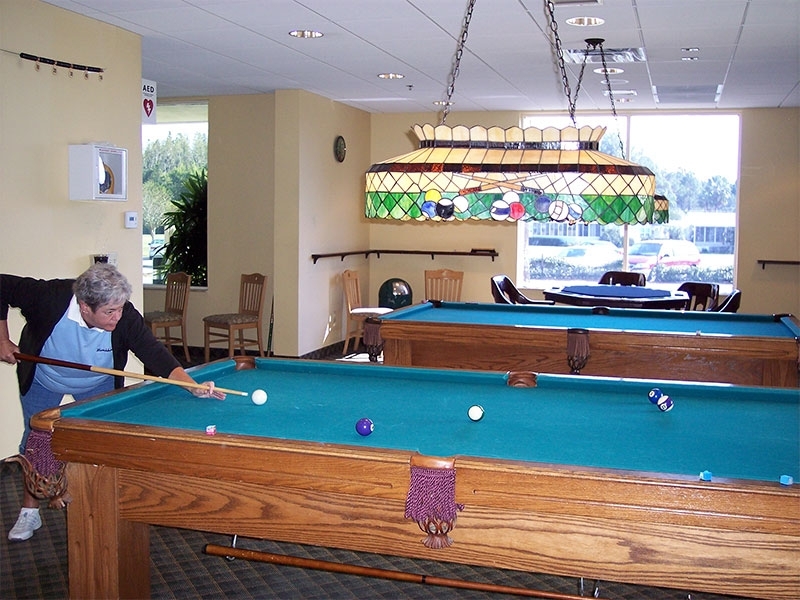 Plus, a full-time activities director offers a wide variety of club meetings and classes, so there’s sure to be something for everyone. 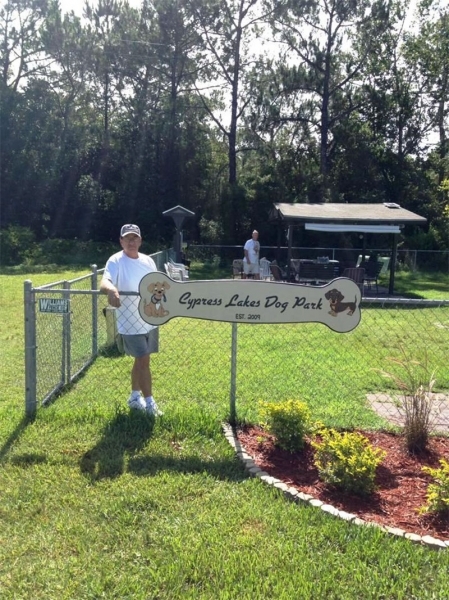 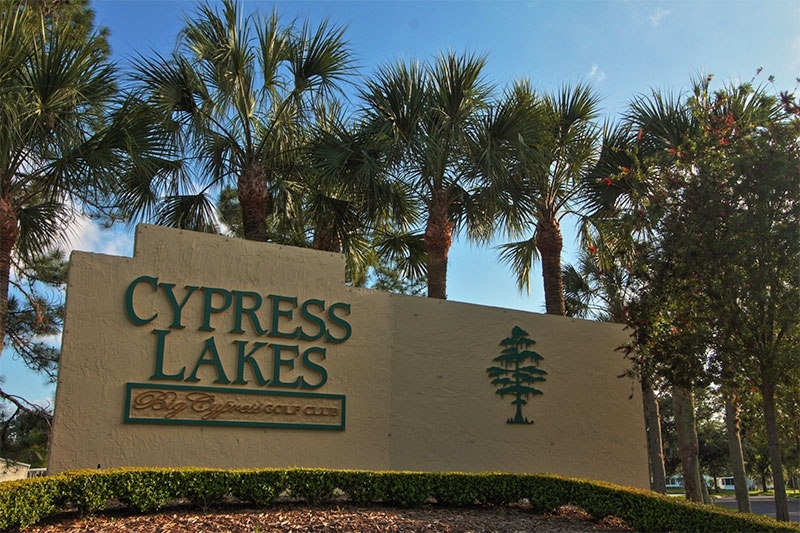 The best way to find out why Cypress Lakes is one of the best places to live in Florida is to schedule a community tour. 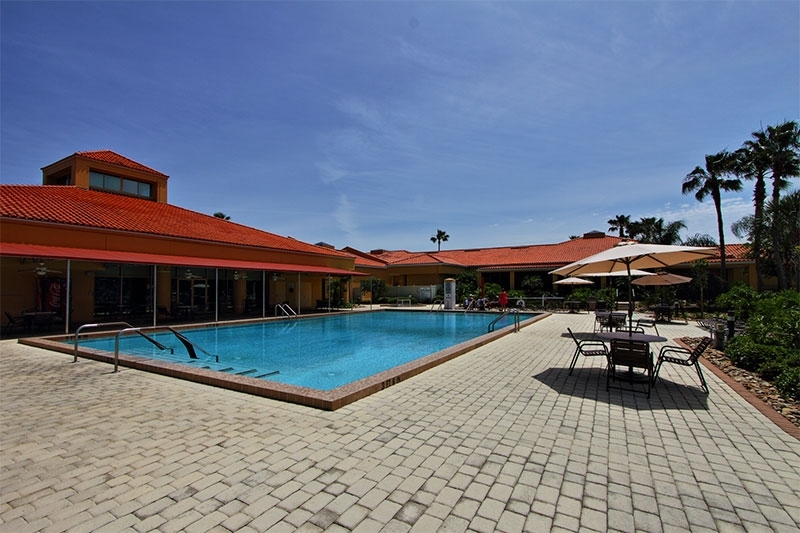 Contact our Lifestyle Team today to make the arrangements.